It was 1995 and South Africa appeared to have shaken off some of the early jitters of its transition to democracy. A wave of patriotism was now washing over the country, partly driven by the Springboks’ fairy-tale victory over New Zealand in the Rugby World Cup final held in Johannesburg in June that year. Nelson Mandela’s dream of a Rainbow Nation was within reach and the country’s economy had absorbed some of the new-found optimism. Businesses, particularly those in the nascent IT sector, sought to exploit the opportunities that accompanied the new political dispensation. 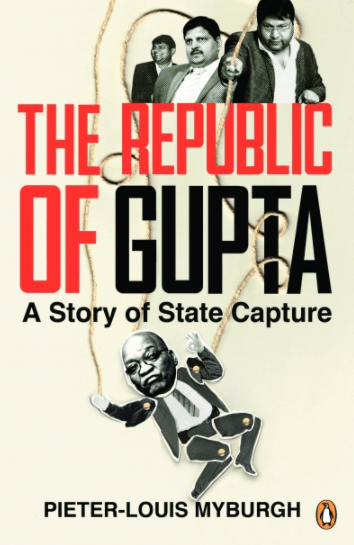 It was within this context that John, a Johannesburg-based businessman, met Atul Gupta and his entourage for the first time. Click on the link above for the full excerpt.